Hardwood Industries | Product Selection Guide. 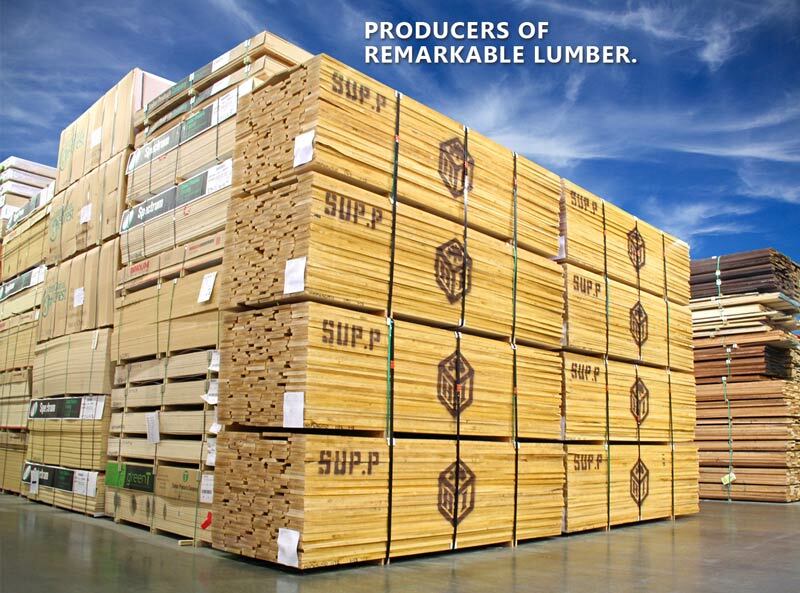 We stock one of the most extensive inventories of wood products in the Northwest. We do this in an effort to meet your individual project requirements and just-in-time delivery needs. Our hardwood experts are eager to assist you in planning your hardwood requirements to ensure we have the products you need when you need them. We operate five conveniently located distribution facilities in the Pacific Northwest to serve your needs. We have the ability to transfer stock between yards to take care of your requirements. We deal with only the most reliable and quality vendors. We grade each lumber vendor and give them a report card. It’s amazing how our lumber vendors improve their product when they know we’re grading their work.